Intuitive already has a substantial ABM tech stack built, but VP of Marketing Jim Williams said the company is still looking for technologies that help scale post-event marketing and account tracking. 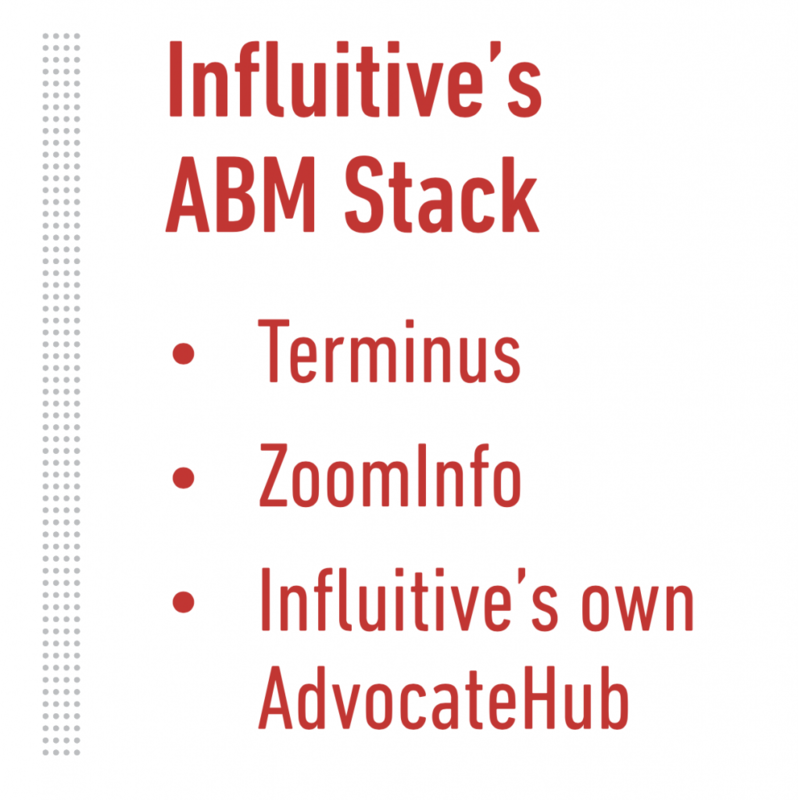 WHILE MANY B2B COMPANIES are still incorporating ABM into their marketing efforts, Influitive, an advocate marketing platform provider, has been experimenting with the strategy since 2015. The goal of Influitive’s ABM efforts is to engage with more than one person in an organization, since “ABM offers an extra level of personalization that we can’t deliver in a regular campaign,” said Jim Williams, VP of Marketing at Influitive. He found that, with ABM, old-school, targeted outreach — such as direct mail — is more effective. For example, after the company’s Advocamp conference, Influitive sent personalized packages to attendees, which included printed thank-you cards and a variety of custom swag. “Normally this type of engagement is not possible on a mass scale, but modern strategies and technology make it possible,” added Williams. To successfully deploy ABM campaigns, Williams emphasized the need for “accurate and detailed account data” — data that includes named accounts and the titles of employees within those accounts, as well as addresses and contact information. “We acquire good data through our data intelligence manager and using tools such as ZoomInfo,” he said. Influitive launched its first “ABM-like” campaign, as Williams described it, at Dreamforce 2015. Dubbed “Most Wanted,” the goal of the Wild West- inspired bounty-hunting campaign was to pique the interest of contacts within key accounts. The company released a list of 150 prospects on various channels, including social media and email, and offered a cash bounty when someone brought the prospect to Influitive’s booth. The campaign was a hit, Williams reported, and was even honored at Demand Gen Report’s Killer Content Awards at the 2016 Content2Conversion Conference in February. It also influenced 22 opportunities, worth $367,000, and closed four deals. Building on the lessons from that first campaign, the company has achieved consistently high engagement with its subsequent ABM efforts, Williams added. That engagement is crucial to the company’s ABM success. 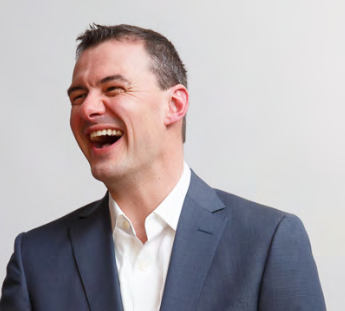 “The timeline is significantly longer in a B2B buying cycle, so we’re looking to continue engaging existing and potential customers,” he added. Influitive has run multiple ABM campaigns on social media channels and at industry events, which helped the company’s leaders realize the big role ABM plays in its enterprise account strategy. According to Williams, the campaigns, which encouraged industry insiders to act as influencers, also proved that customer advocacy is a crucial component of the company’s ABM strategy.